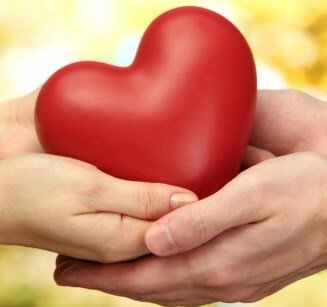 Philanthropy is an altruism act of making charitable donations intended to increase human and society well-being. If you are at a point in your life when you feel that you want to make a difference in the lives of others, philanthropy may be a way to do this. Becoming a philanthropist is a wonderful experience, when you reached a point where you have the capacity and desire to help others through charitable giving. you do not need to be rich, you need only to care about helping a charity or helping someone or something that the charity serves. For so many people who have acquired substantial financial resources, perhaps they are considering making their first charitable gift; or they may have been making gifts for years and now want to know more about the role of philanthropy and charity in life. They may be asking themselves, “Is there more to life than what I’m doing? Does acquiring material goods really fulfill me? Do I want to leave a legacy—something beyond what I do today? greater wealth and more disposable income. It is a true fact, No other country in the world encourages private philanthropy more than the United States. Charities and congress has always provided the American public with incentives such as charitable income tax deductions, capital gains avoidance, and estate tax deductions to make charitable gifts. Donations help Charities provide services that federal, state, and local governments would have to offer. Philanthropy has emerged as a part of everyday American culture. High-profile cases, such as Bill Gates’s philanthropic activities, are well documented, as are stories about everyday people making spectacular gifts to deserving charities. Americans are intrigued by these stories as they wrestle with their own challenges to support charities and fulfill their philanthropic goals. Most of the country’s new donors are very “hands on” with their philanthropy. They explore and research thoroughly before they give. They want regular reporting on how their gift is used. And they want to see their money make a difference: that their gift ultimately helps those for whom it was intended. 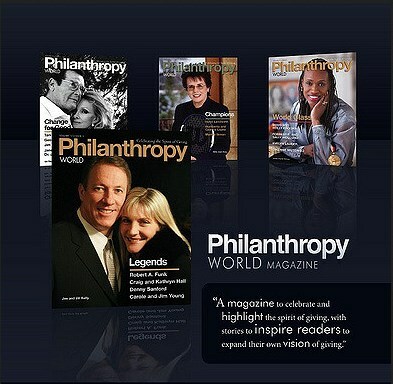 Philanthropists make an enormous difference in this country. Most nonprofits rely on fundraising to help do their work: many organizations can fund only about 60% of their work and look to donors and other sources to make up the difference. Donors, by supporting charities, provide opportunities so that others can benefit. Were it not for the support of philanthropists, big and small, the nation’s libraries, museums, art galleries, hospitals, colleges, and universities would be without the resources that make them what they are today.